This exquisite example of a 1983 Steinway model B grand piano is finished in Fiddleback mahogany gloss. Unlike the more commonly found ebony finish, this piano is in immaculate condition and has been lovingly cared for since the day it was new. 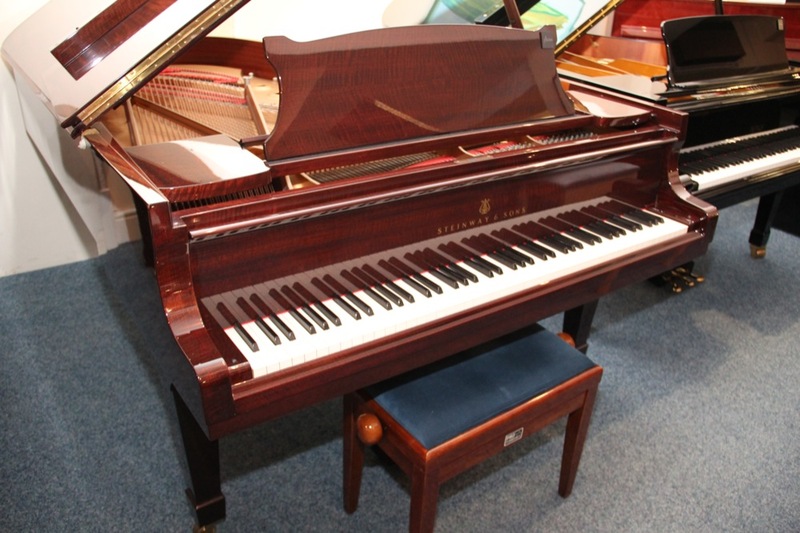 Having lived in a private home, this model B Steinway has been well maintained and although played, it has not seen heavy use.